Open source operating systems present something of a conundrum. On the one hand, open source requires that developers have absolute freedom to modify the software as they see fit. On the other hand, the software must obey certain architectural rules if it is to serve as a platform that can bring together different types of hardware and applications. The flexibility inherent in open source can lead to incompatibility. In extreme cases, it can even cause the open source project to fork into two or more different branches. Such fragmentation dissipates the economic benefits of being able to access a large customer base through a single platform and forces app developers to expend the cost to make their products compatible with multiple versions of the operating system. One classic solution to these problems is to rely on some form of testing to ensure that the components provided by third parties are configured to comply with a compatibility standard. Another is to subject the overall system to some form of governance. Although both alternatives may seem to be somewhat inconsistent with the philosophy of open source, the academic literature indicates that both are a necessary aspect of any modular platform in which multiple parties provide separate components. The question is thus not whether such restrictions must exist, but rather how restrictive they need to be. The history of the three leading open source operating systems (Unix, Symbian, and Linux) confirms this insight. Moreover, an approach that permits third parties to self-certify represents the least restrictive way to implement such requirements. Any restrictions are also less likely to be problematic if they are royalty-free, nonexclusive, and open source. It thus appears that solutions such as Google’s Anti-Fragmentation Agreement represent one way to strike a reasonable balance between ensuring that the operating system serves as a platform that brings together mobile devices and applications in a way that promotes the ability to “write once, run anywhere,” and giving device manufacturers and app developers as much flexibility as possible. Given the lingering uncertainty about the best way to balance these concerns, end users and technological progress would be best served by giving operating system providers considerable latitude in determining the best way to promote freedom without creating undue risks of fragmentation. 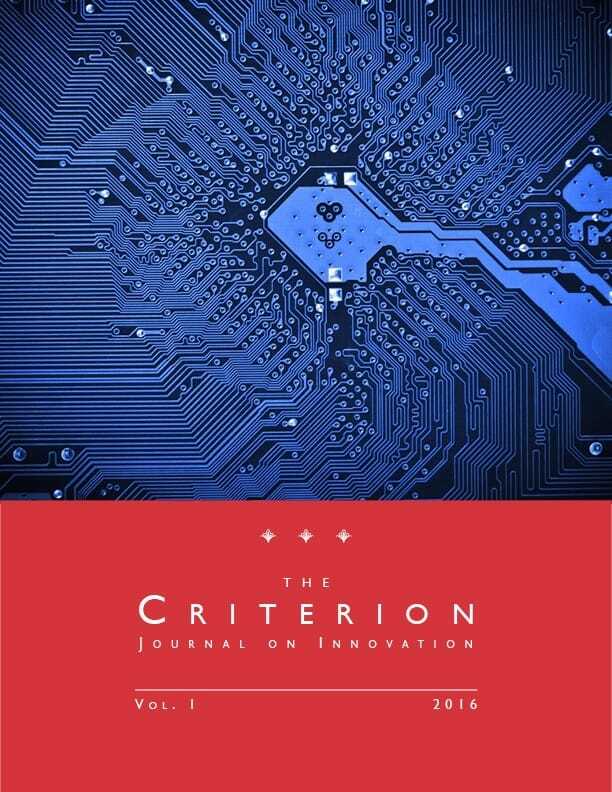 Christopher S. Yoo, Open Source, Modular Platforms, and the Challenge of Fragmentation, 1 Criterion J. on Innovation 619 (2016). Christopher S. Yoo is the John H. Chestnut Professor of Law, Communication, and Computer & Information Science and the Founding Director of the Center for Technology, Innovation and Competition at the University of Pennsylvania. His research focuses on the insights that the principles of network engineering and imperfect competition provide into the regulation of the Internet and intellectual property. Professor Yoo is building an innovative integrated interdisciplinary program designed to produce a new generation of professionals with joint degrees in both law and engineering. His major research initiatives include a study of innovative approaches to connecting more of the world’s citizens to the Internet; an exploration of the legal aspects of providing privacy and security for autonomous vehicles and medical devices; and a comparison of competition law in China, Europe, and the United States. Before entering the academy, Professor Yoo clerked for Justice Anthony M. Kennedy of the Supreme Court of the United States and Judge A. Raymond Randolph of the U.S. Court of Appeals for the D.C. Circuit. He also practiced law with the law firm of Hogan & Hartson (now Hogan Lovells) under the supervision of now-Chief Justice John G. Roberts, Jr. He also served as a professor at the Vanderbilt Law School, where he led the Technology and Entertainment Law Program. He is a graduate of Harvard College, the Anderson School at UCLA, and the Northwestern University School of Law. The author of four books and more than seventy articles and book chapters, Professor Yoo testifies frequently before Congress, the Federal Communications Commission, the Federal Trade Commission, and foreign regulatory authorities. « Does the International Trade Commission Facilitate Patent Holdup? (Vol. 1, p. 601)Does the Telephone Consumer Protection Act Violate Due Process as Applied?